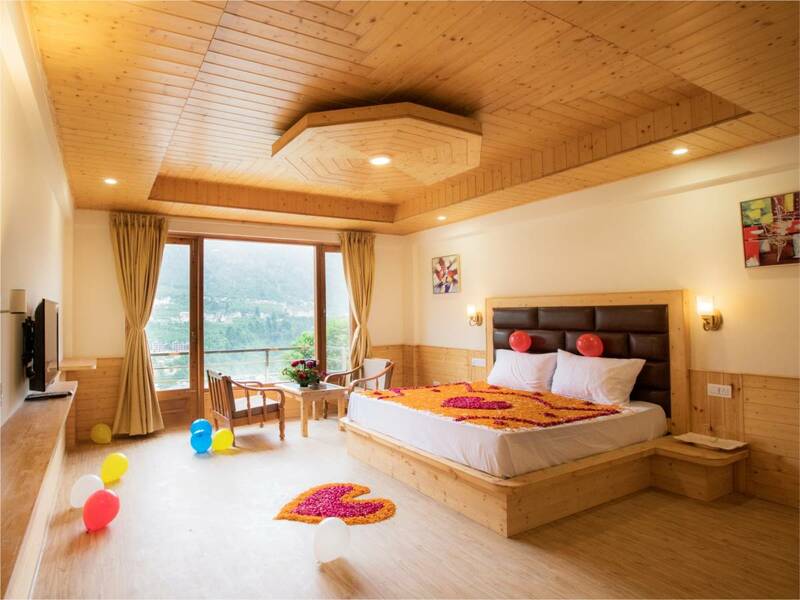 Premium Room in Primo Resorts is one of the luxury rooms in hotels of Manali. 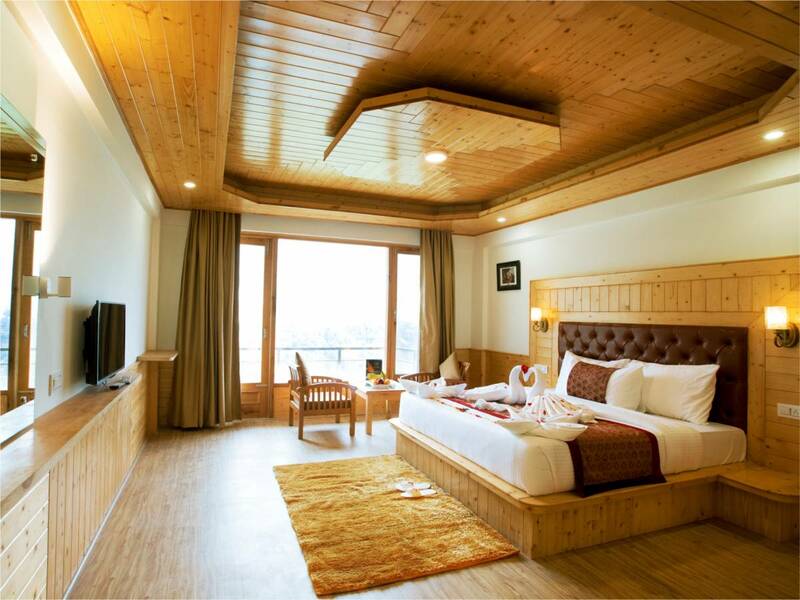 Experience a wonderful stay in the Premium Rooms at Primo Resorts, best hotel in Manali. 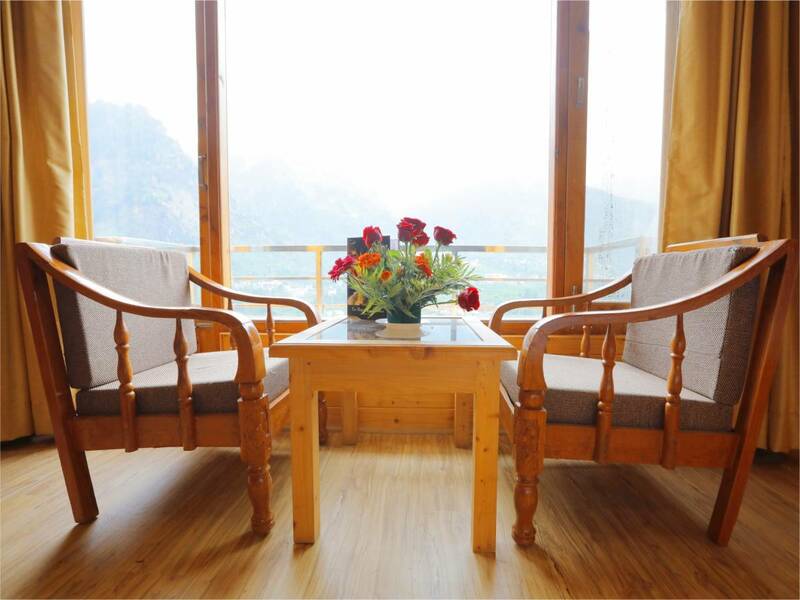 Premium rooms with a private balcony for a memorable stay. 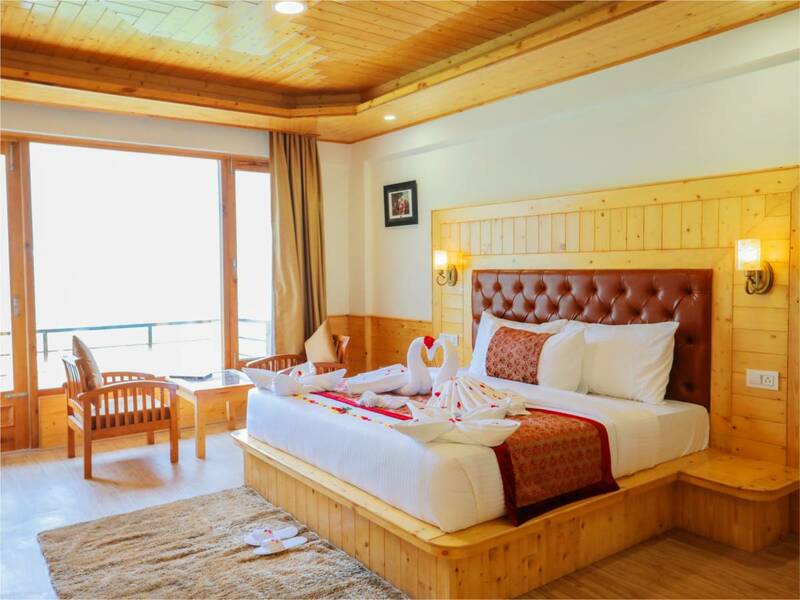 Enjoy Panoramic view of snow clad mountains from Manali best hotel rooms which are elegantly furnished with all modern amenities, Offering plush King bed. These rooms are ideal for 2 adults only. 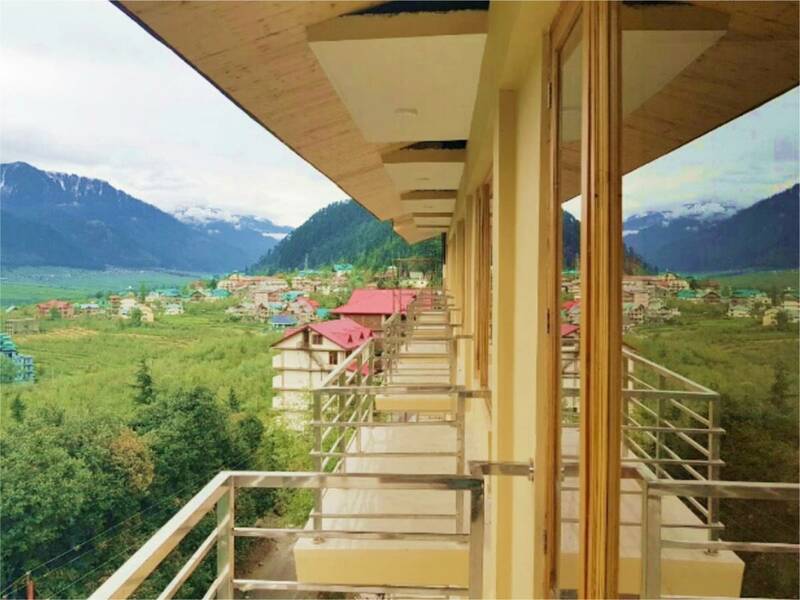 Primo Resorts is professionally managed hotel with additional experience of staff for various adventure activities. Our guests repeatedly visit here and make us feel respected by choosing our services and support for their holidays.